This article is 166 days old. 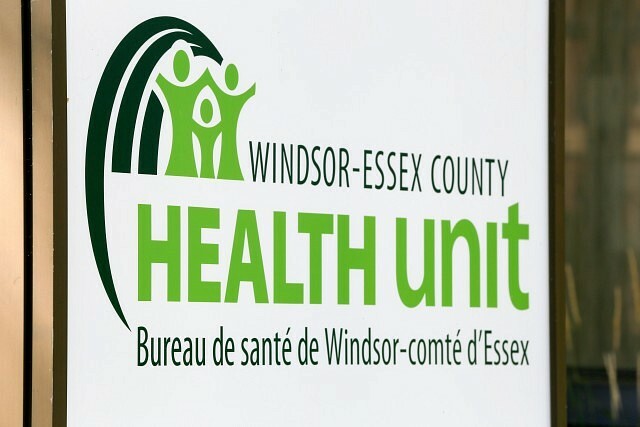 The Windsor-Essex County Health Unit is reporting the first confirmed case of influenza A in Windsor-Essex County. Last year, there were 304 lab confirmed cases of influenza, with the first case being reported on November 8, 2017. The Health Unit is reminding everyone that the best way to protect against the influenza virus and lower your risk of flu is to get the flu vaccine.